Stunning performance and design. Enjoy HD quality movies and images on the Xperia L1's 5.5" screen along with exhilarating performance speeds and greater personalisation. Glorious HD viewing. 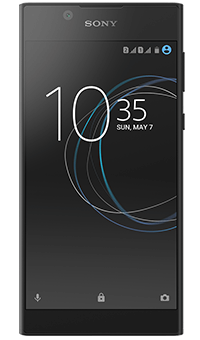 The Xperia L1 comes complete with an impressive 5.5" screen that allows you to watch movies and view your photos in vivid, rich detail. Beautiful on the eye with looping design that produces a continuous flow effect. 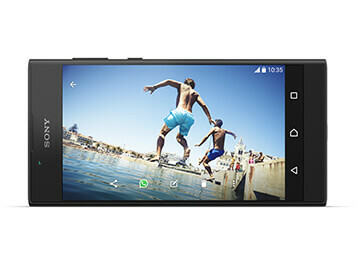 When it comes to performance the Sony Xperia L1 is simply breath-taking. 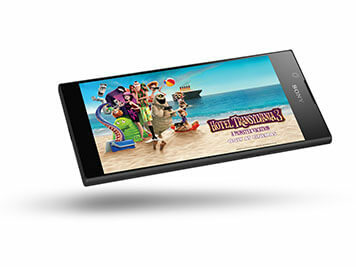 Its quad-core processor boasts 2GB RAM giving you the speed and power you need for everyday use. What's more, you won't experience any frustrating lag-time. 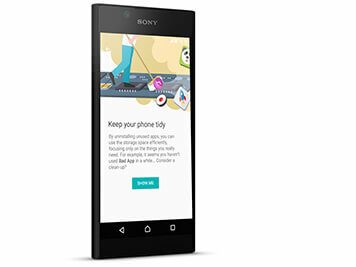 Every time you use your Xperia L1 it learns and adapts to your needs. This means more personalised experiences each and every day. Smart Cleaner boosts performance speeds by deactivating the apps you no longer use to free up space.